The First World War’s cultural impact can be felt quite heavily in song as well as in literature and art. 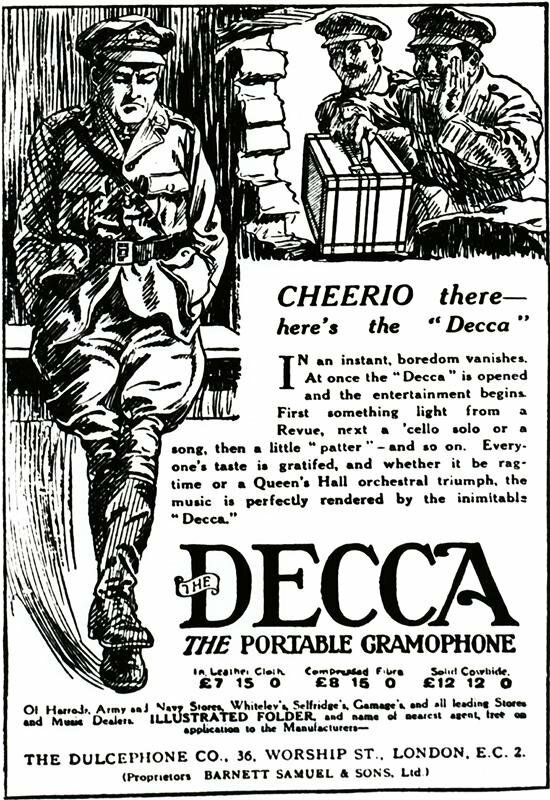 A distinction should first be cast between two different kinds of songs: those that were popular on the home front and in the musical halls, and those that had their origins in the trenches themselves. The former certainly made their way into the trenches as well — often with quite surprising additions to the lyrics — but they were not born there. Songs of this sort were written for popular, public consumption, and often with a patriotic intent. Lyrics ranged from the winkingly suggestive to the nauseatingly sentimental, and much of the pleasure your average Tommy would take from it came with inventing his own additions or substitutions. If you sing it again. Which I really think is absolutely it. To make a man of every one of you. An’ now I’m paying forty bob a week! The clips above come from the darkly satiric 1969 film Oh What a Lovely War!, which does a great deal to ape the music-hall culture of the time. It also has a complex — and at times surprising — history. Of these, “It’s a Long Way to Tipperary” has had the longest life and the most sustained popularity. Originally written in 1912, it became immensely popular both on the home front and as a marching song. Sergeant, Sergeant, oh give back my stirrups to me, to me. Sergeant, Sergeant, oh give back my stirrups to me. But the Q.M. says nothing for me. I dreamt the old bugger was dead. Oh keep the old buffer in Hell. For putting a girl in a family way. Second of Foot but second to none. Covered from head to foot in it. Interested parties should consult Max Arthur’s When This Bloody War is Over: Soldiers’ Songs of the First World War (2001) or Martin Pegler’s Soldiers’ Songs and Slang of the Great War (2014). 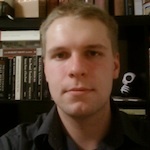 Nick Milne is an adjunct professor in the Department of English at the University of Ottawa. His research focuses on the intersection of literary scholarship and historiography in the study of the First World War, with a particular emphasis on how this has impacted the study of the war's British propaganda writing. He has had work about the war appear recently at Slate and on BBC Radio 3 and 4. Further updates on these and related subjects may be found at his blog, Wellington House, or through his twitter feed.